Check Out Our Reviews On Facebook - Our Customers Dig Our Work! WANT TO HIRE A JETSKI ?- CALL TODAY AND BOOK YOUR DAY ON THE WATER! WE NOW DO JETSJI HIRE – CALL TODAY TO BOOK YOUR DATE! We have been servicing jetskis for over 20 years. We specialise in performance jetski service and jet ski repairs. We have specialist knowledge that can only be gained with extensive experience. Our full Seadoo diagnostics equipment gives us the edge you are looking for and means we will have your jetski running at its best! Jet Ski Servicing at a great price for a great job with Customer Service second to none. We believe in doing the job right first time, but if something goes wrong, we will fix it! We Now Do JETSKI HIRE. CALL US TODAY FOR HIRE INFORMATION & TO BOOK. Traveling From North Of Adelaide? Get 10% Off At Dee Dee’s Cafe. Enjoy a relaxing meal at Dee Dee’s whilst we are servicing your jet ski. Exclusive To JetTech Performance Customers. Pick up a voucher when you bring your jet ski in! JET SKI REPAIRS FOR HIGH PERFORMANCE? If you want to get the best out of your personal water craft, you want trouble free enjoyment and top performance. We are the most experienced professionals in South Australia. Our jetski repair, service and maintainance professionals specialise in Jet Ski Servicing. We use the latest equipment and diagnostic tool for the job and we know how to use it. 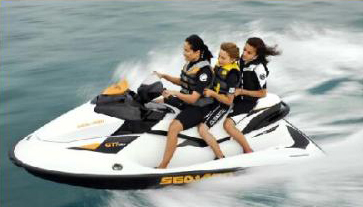 Jet-Tech Performance is South Australia’s top service centre for Seadoo Jet Skis and all other personal water craft. • Knowledge – we know what we are talking about WITH 20 YEARS EXPERIENCE BEHIND US. • Peace of mind – if something goes wrong with your jet ski, we put it right. We want you to come back, so we give you the right advice and do a great job. You will be dealing with down to earth, Jet Ski fanatics – we love jet-skiing ourselves, so we understand our customers and what their jet skis mean to them. 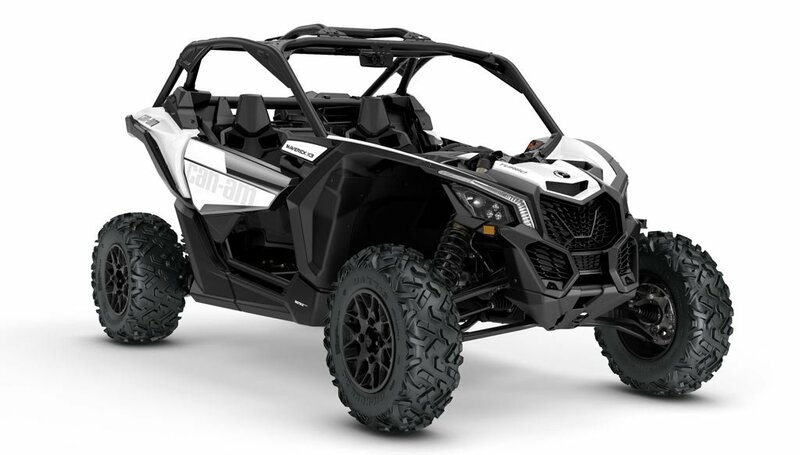 If you have a performance sports Seadoo jet ski, or any other brand and want to get the very best performance out of it – you need to bring it to us. These vehicles are great fun and we know how to keep you on track! We race our own X3 and we think they are just as much fun as Jetski’s. So we have learned how to maintain and improve performance with the same focus we give to your water craft. Found A Used Jet Ski You Like? Looking For A Used Jet Ski?